Mel Henderson has a PC that’s still running Windows XP. He asked about upgrading to Windows 7. I’m going to concentrate here on installing Windows 7. It has less of a learning curve than Windows 8 or Linux. The first thing you need to do is make sure that your hardware can support Windows 7. To find out, install and run the Windows 7 Upgrade Advisor. 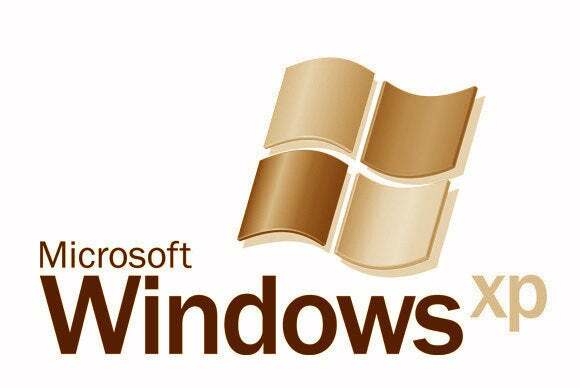 Chances are you’ll have to use the 32-bit version of Windows 7, because most XP PCs didn’t come with 64-bit processors. You can find out for sure with Gibson Research's Securable, which looks at your chip and displays, among other things, a big 32 or 64. Once you know your hardware is up to it, you need to buy a copy. A Google shopping search for windows 7 will produce plenty of choices. You should also create an image backup and store it onto an external drive. Should something go wrong, this will let you restore your precious data files. And if things very badly wrong, it will let you restore XP. I suggest using EaseUS Todo Backup Free for this job. When you’re ready, put the Windows 7 DVD into your optical drive, boot your PC, and follow the prompts. It should all be clear from there. When it’s done, you’ll find your old files in a folder called C:\Windows.old. You should drag and drop your documents, pictures, music, and other data files to the appropriate libraries in Windows 7. If you need more details, read this longer article from the days when Windows 7 was still new and exciting.